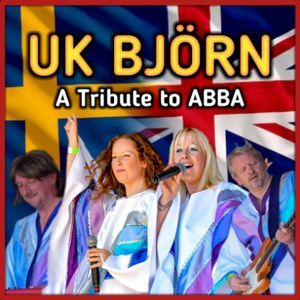 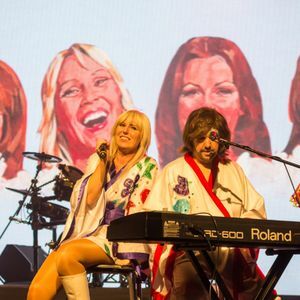 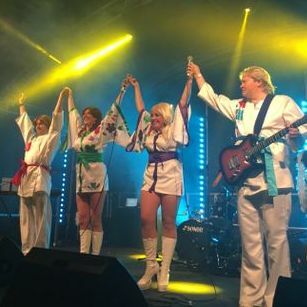 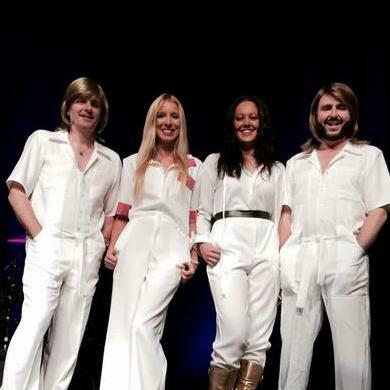 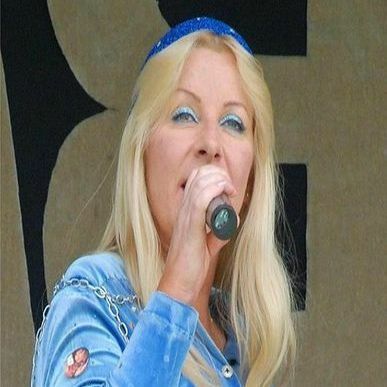 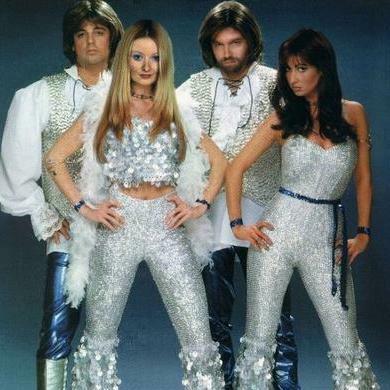 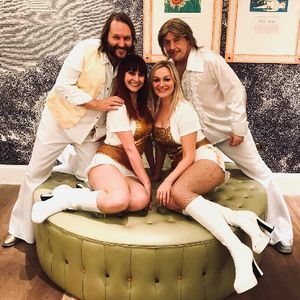 If you have a dream of finding the perfect ABBA tribute band for your event in Ashford, Surrey, be sure to take a chance on one of our 10 bands available near you! 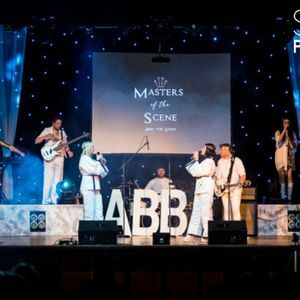 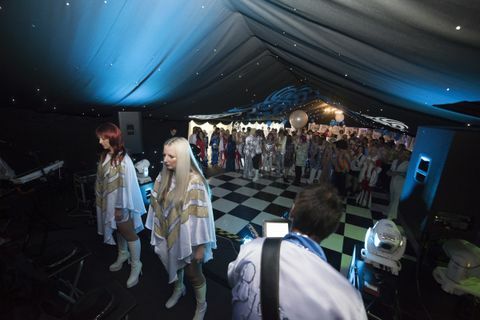 Recent review: Absolutely brilliant we couldn’t have hoped for better entertainment,the girls were efficient,professional , full of good humour and such wonderful vocalists.Riseley had a night to remember everyone thoroughly enjoyed Abba STARS UK ,I would book them again in a heart beat. 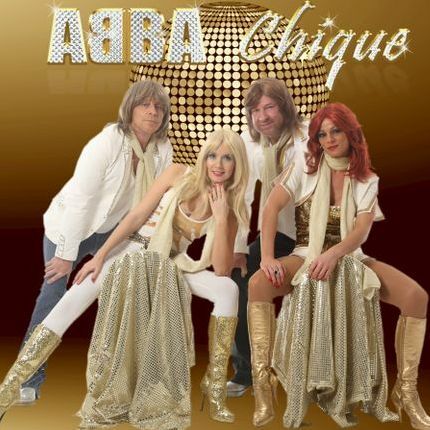 Available in Ashford from £500-1500"
My friend Rod and I are having a 50th birthday party at the Olde Swan pub in Chertsey. 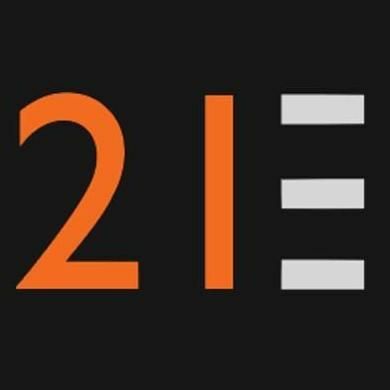 Would you be available and what would your fee be? 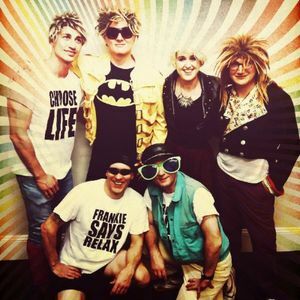 Hi, Its my 40th on 13th September this year and I'm wondering if a party with a u2 tribute band is feasible. 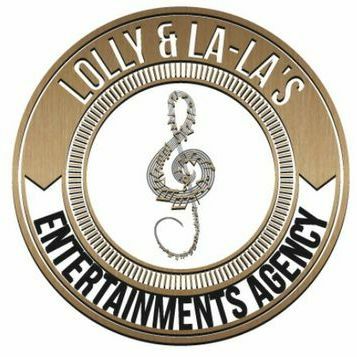 This is an early stage enquiry to check costs and availability.